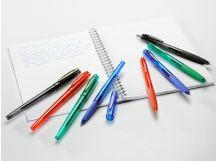 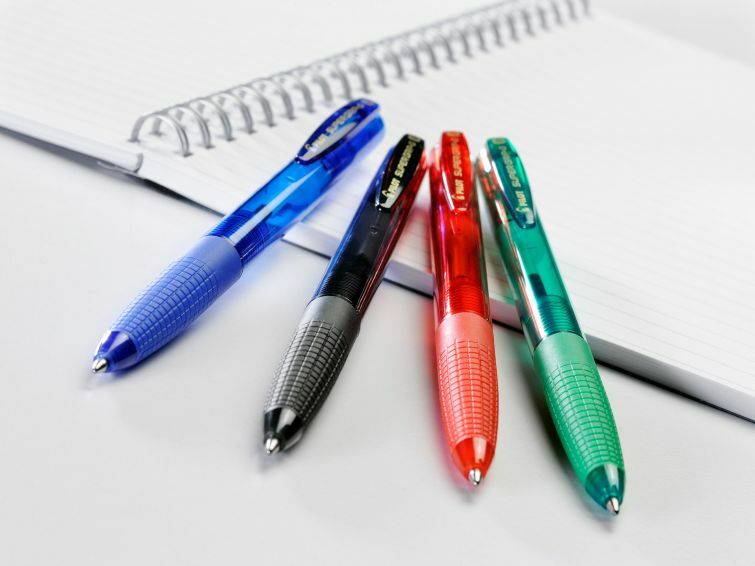 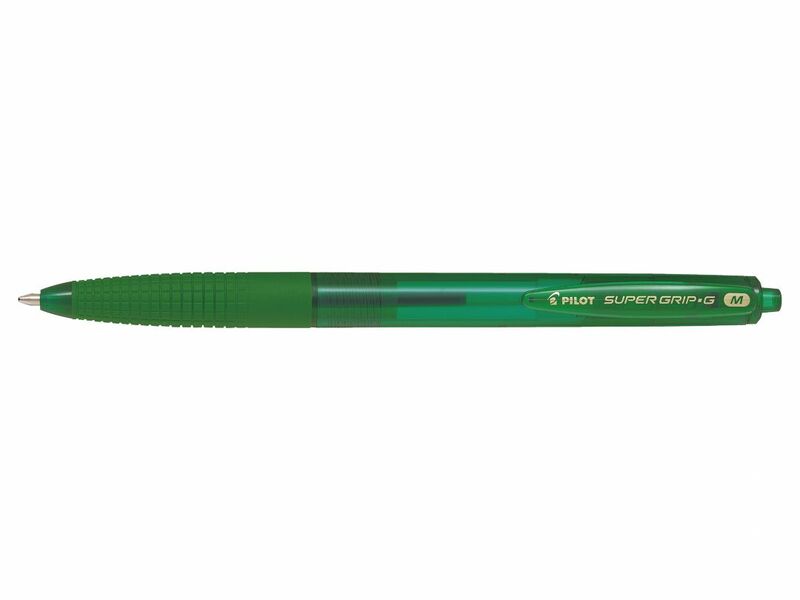 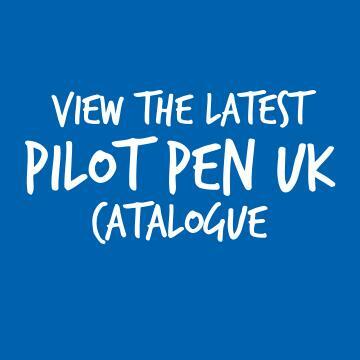 The PILOT SUPER GRIP G features the latest development in ballpoint ink technology with a super smooth writing and quick drying ink. 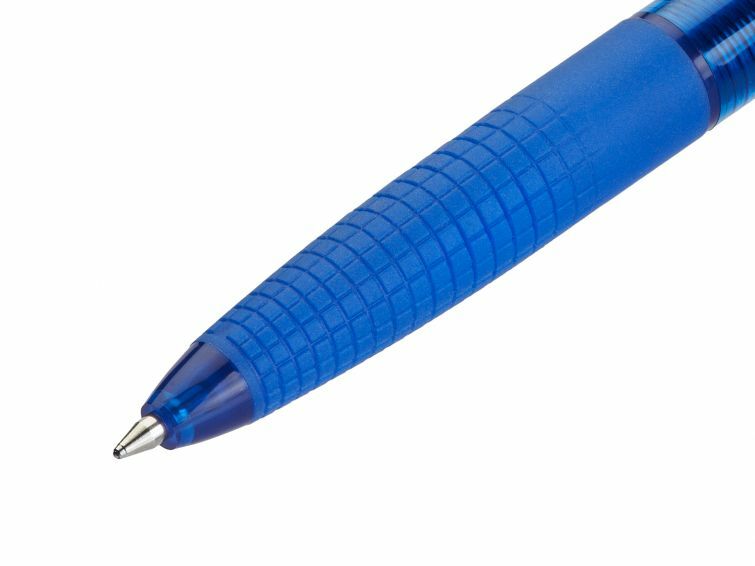 The distinctive “grid” design on the ergonomic rubber grip not only looks great but also means you can write in comfort for extended periods. 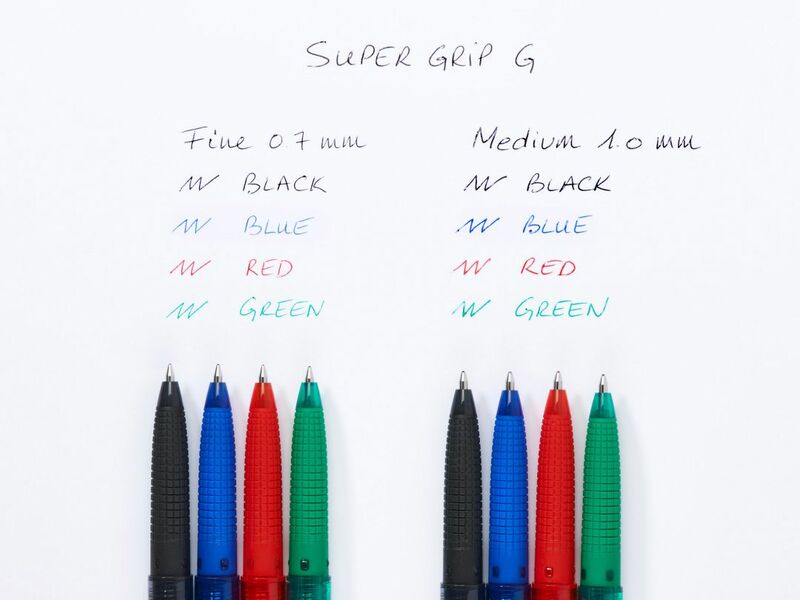 The tungsten-carbide tip is one of the toughest around, delivering the waterproof oil-based ink page after page - and once you've run out, you can simply refill the SUPER GRIP G and keep going. 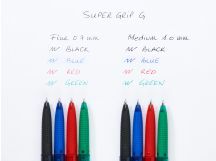 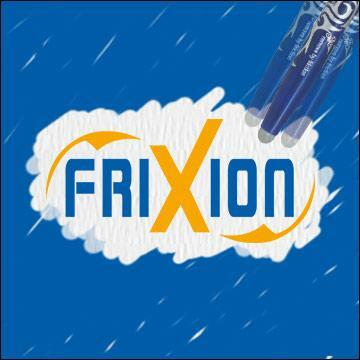 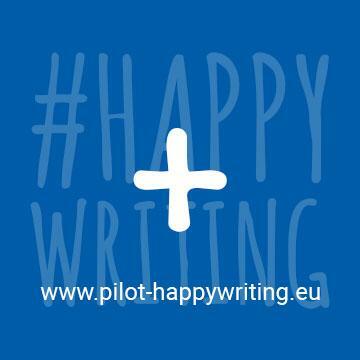 Available in 4 ink colours (black, blue red and green). 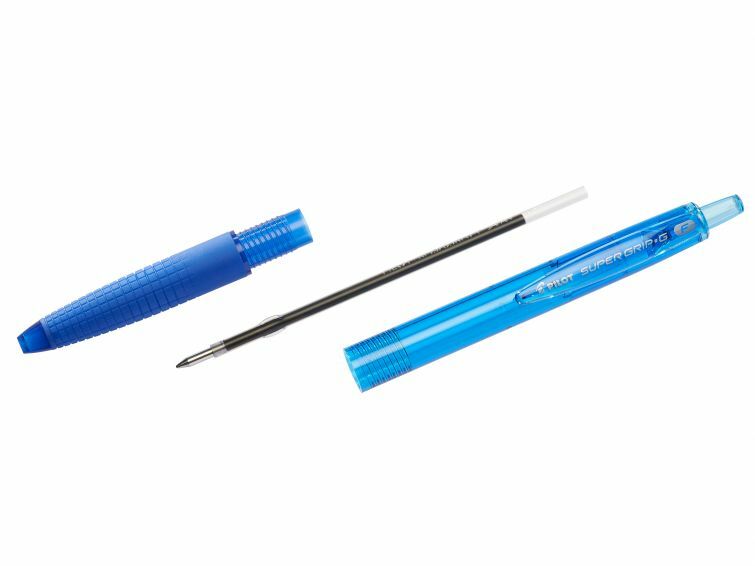 1.0mm tip gives a 0.27mm medium line.